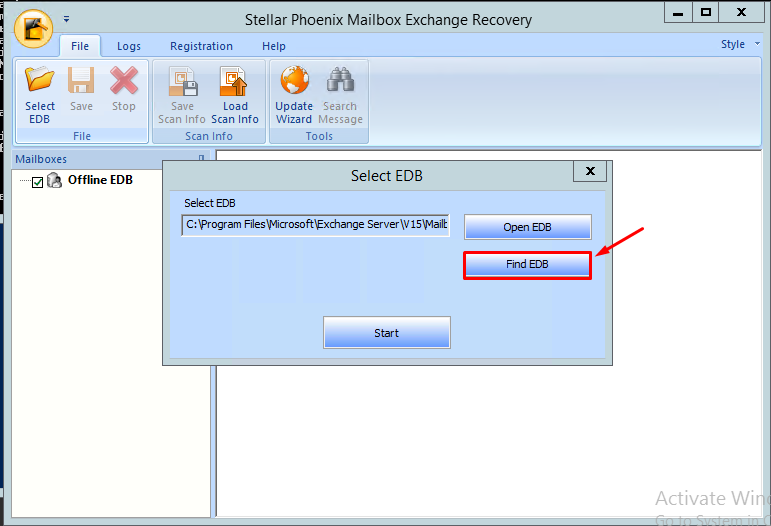 Think how much escalations you will get if the Database which is hosting hundreds of the mailboxes is going down and not getting restored within time. 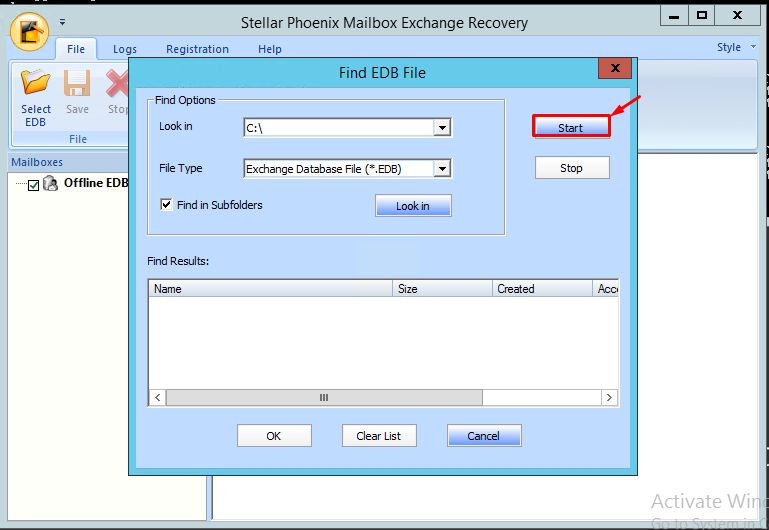 Also You will come across the situations where the Database or Mailbox are getting corrupted. 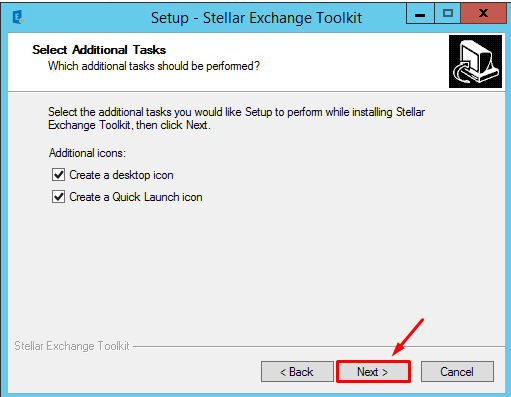 Though you got Database High availability(DAG) feature in Exchange and each database can be configured multiple servers. There will be chances that databases go corrupted. 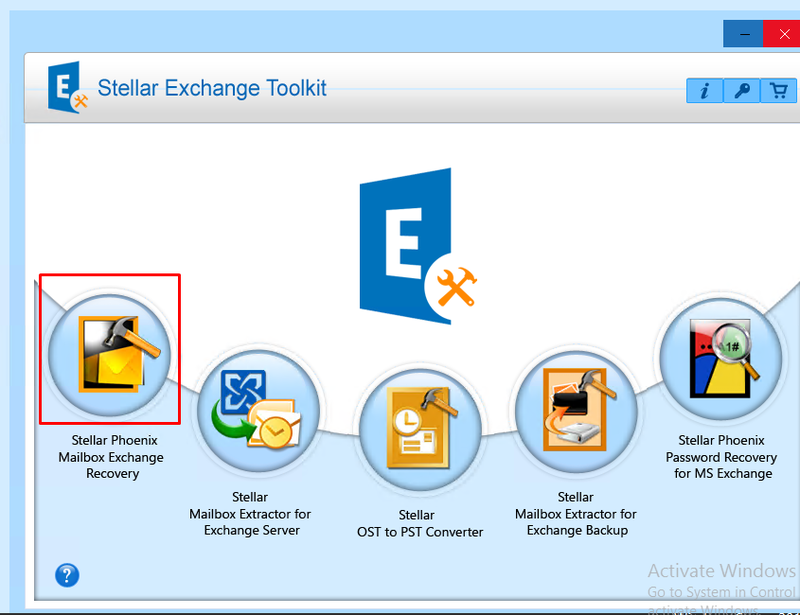 In this article, we will see how to recover it using the Stellar Exchange Tool Kit. Let’s begin!! 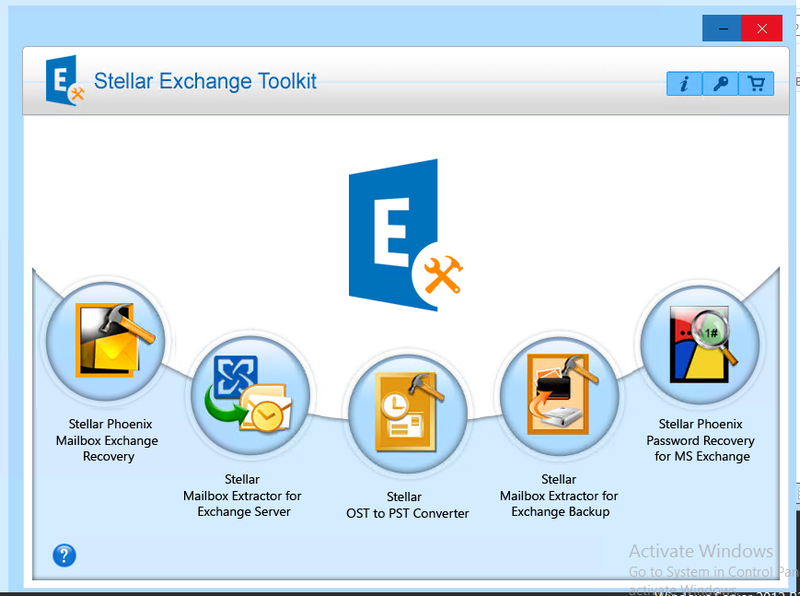 Stellar Exchange Tool Kit is the complete package with great features for Exchange administrators for complete repair and restore mailboxes and Databases. 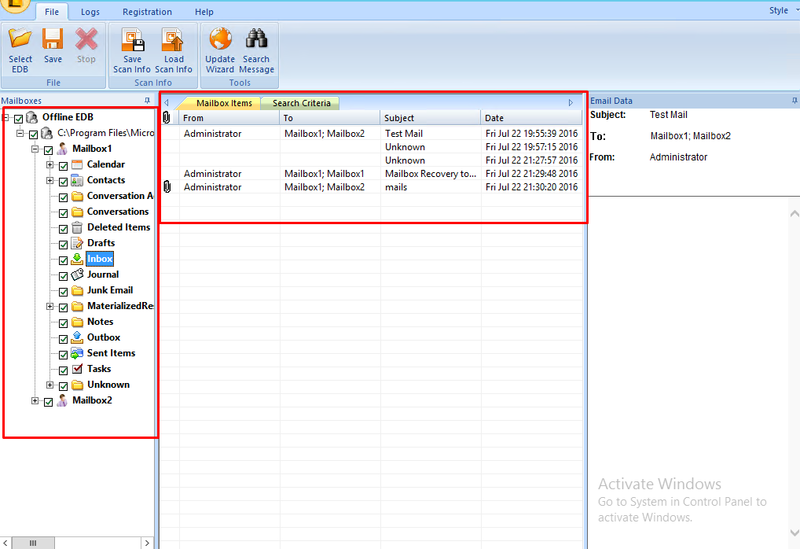 It contains many other options for converting OST file to PST, Reseting Passwords for Servers and so on.. 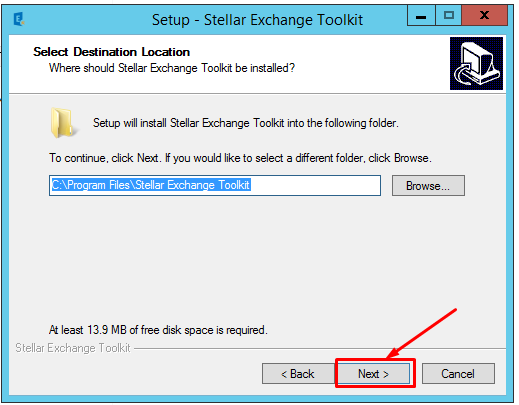 It best suite for all the Exchange related tasks. 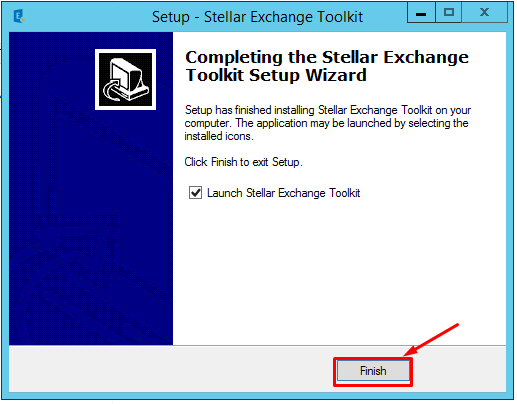 Click on Next Select the icons which needs to be created and Click on Next Click on Install to begin the installation Click on Finish and Launch the Steller Exchange Toolkit. Great to see the single console for all the features which are provided within the suite. 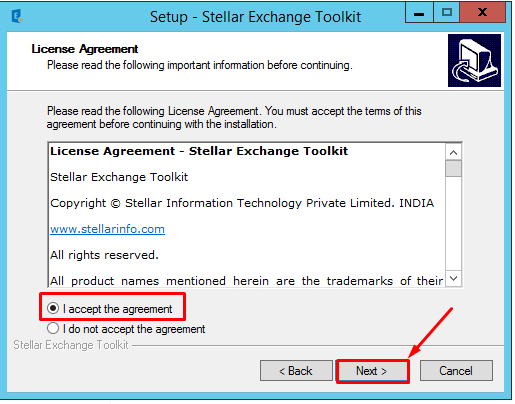 You can use any of the these features which supports well and give the results if the license has been procured. 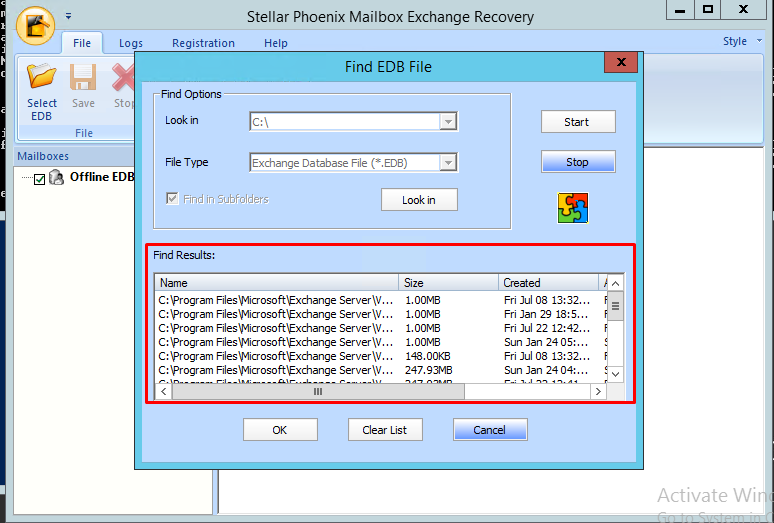 Wherein in this article, we are going to see how it is working smoothly for Exchange mailbox Recovery. 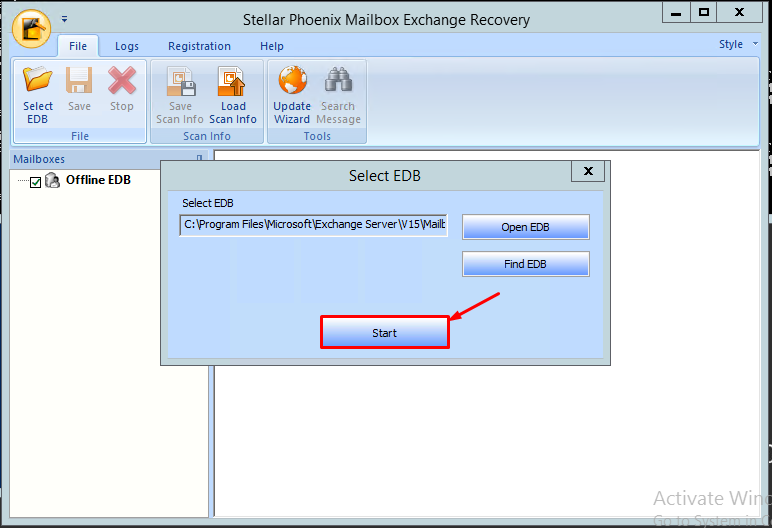 Click on Select EDB file from where you want to recover a mailbox Click on Open EDB Locate the EDP file and select the EDB file Click on Start Good part in this, You can click on Find EDB which will list all the available Exchange database files in the server. 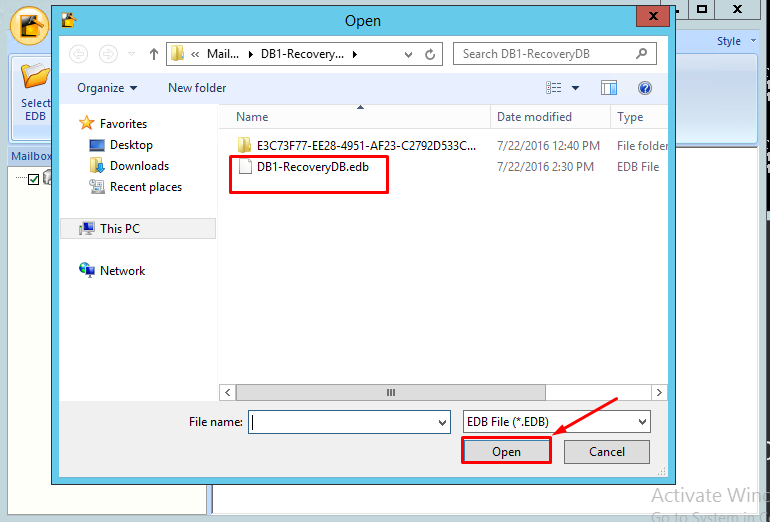 Select the Drive to list all the EDB files which are available to select for recovery. 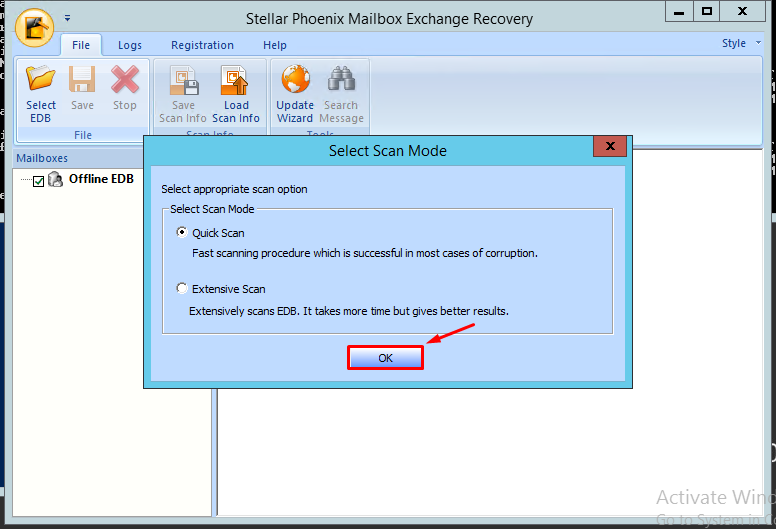 Select Quick Scan for the fast scanning and to begin the restoration. Extensive scan is another option which will take more time but gives better results. 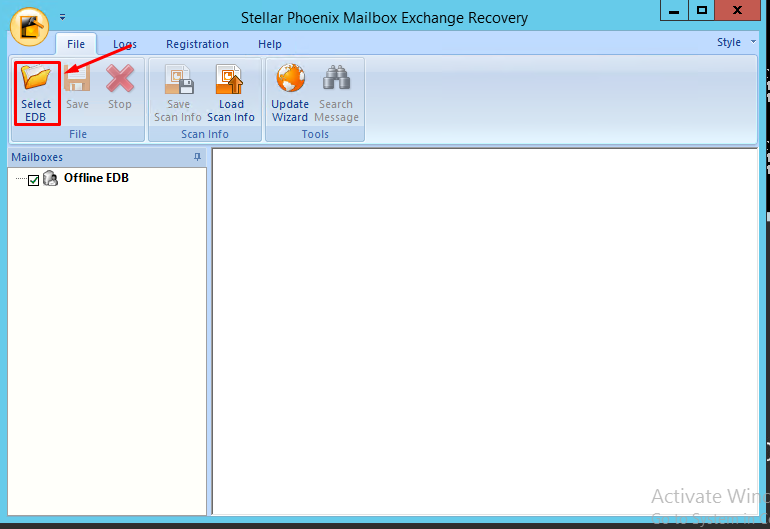 Once scan has been completed, You also can see the folders and mails available under the mailboxes which are stored in the mailboxes. 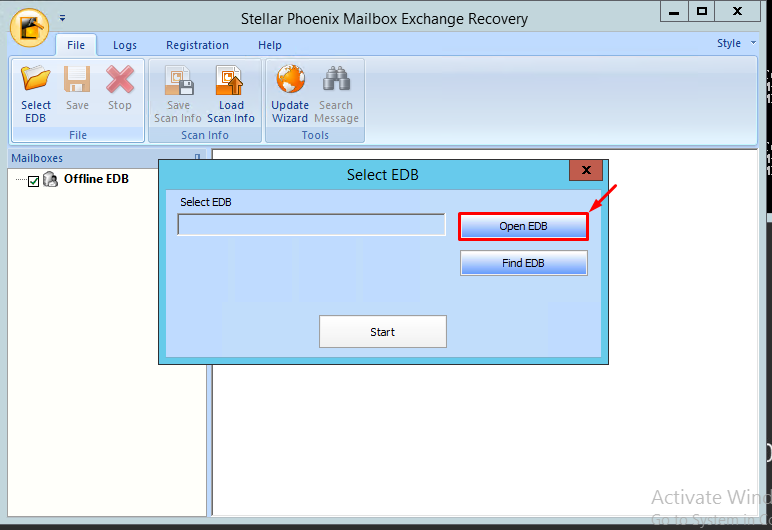 you can export the mails in the below shown formats. 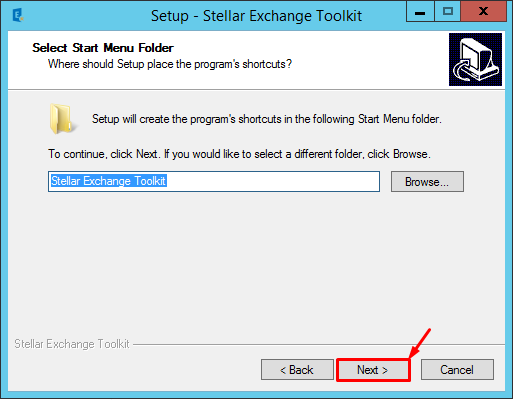 Also you can export mailboxes as well Stellar Exchange Toolkit is fantastic software for your Exchange related tasks and gives simple way to perform all the exchange administrators. 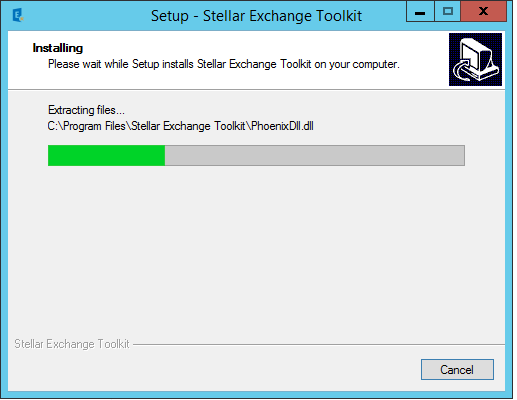 This will be restoring while DB is in mount or unmount. 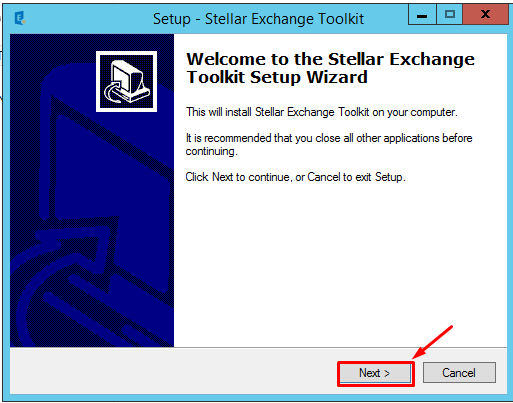 Database need to unmounted the database before you begin the restore process. 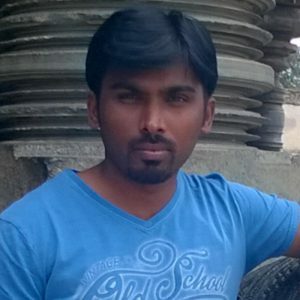 I need your help my friend. I’ve one issue. 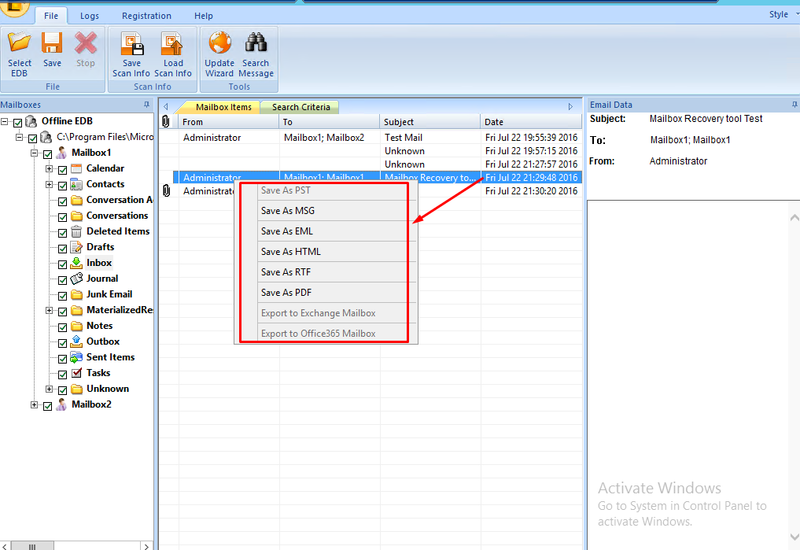 One user have deleted some items with the many subfolders but I can restore the item from OWA. 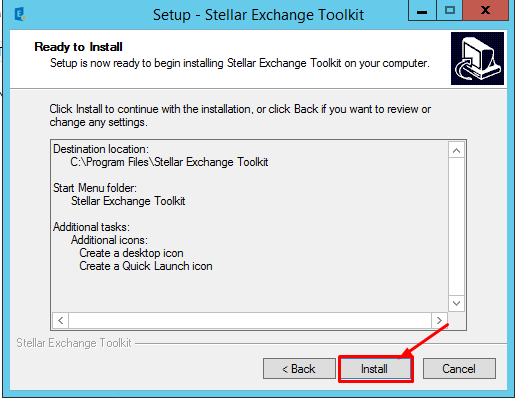 It’s can done but the management need to restore all subfolder. I’ve again an old backup database. Can you help me about this case ?